Our next Client Spotlight is shining very brightly on Latoya Barker and the team at Happy Panters! Happy Panters provides reliable and trustworthy pet care to the residents of Manhattan and Lower Westchester, NY. 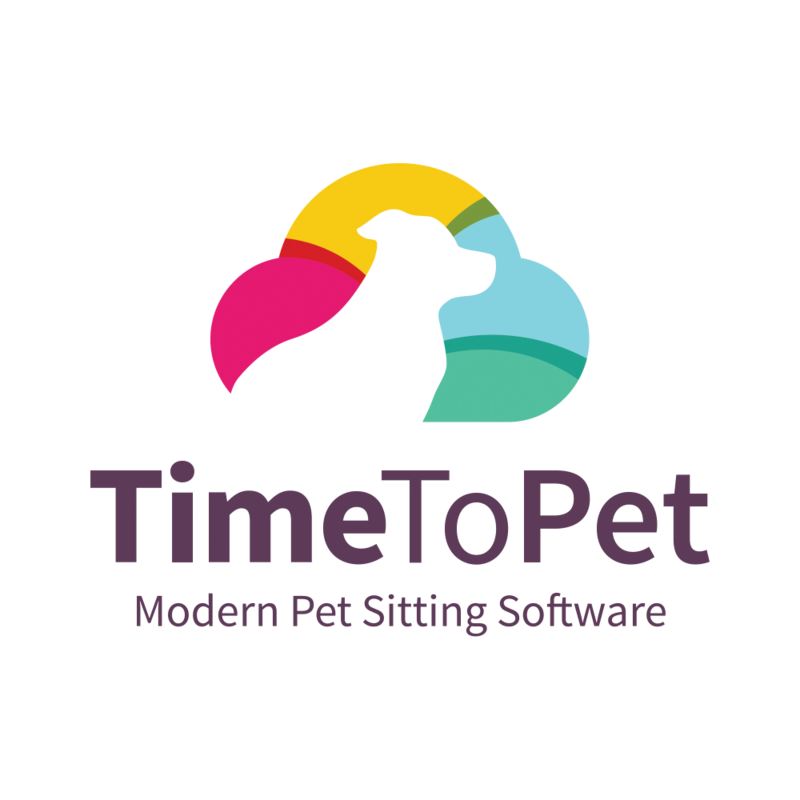 They offer an array of services including dog walking, pet sitting, boarding, basic training and more. Most importantly, Happy Panters specializes in providing a service rich in positive energy. If you're looking for a pet care provider in New York - you can't go wrong with Happy Panters! To learn more, check out their website! We got our Shih Tzu and she was very shy, she would not make eye contact and wore a diaper. Being a psychology major, it peaked my interest. My wife also began working at a doggy daycare and we soon became obsessed with the pet world and decided that starting a business for ourselves is ultimately the best thing. The most fulfilling part for me is knowing that we are making changes in the pets and parents lives. We offer peace of mind and that is priceless to the pet owners. We match the pets energy and leave them happy and content. Hearing our clients thank us for doing what we say we are going to do. Having the pets completely trust us and melt when they see us is a reward all unto itself! The most challenging for me is the juggling of the different hats you wear as a business owner. This business needs a lot of clients and care providers. Keeping all the pieces moving and flowing and happy can become challenging at times. In 5 years, Happy Panters will have two locations and as well as teams in different areas of the tri state area. We will also have a training facility that spreads energy conscious training. We will be in New York and Connecticut and maybe even the neighboring states as research reveals the next area to move to.